The steam version of this game is censored. But there is an easy way to patch the steam version to the uncensored full version of Sakura Agent. Removes clothes in some scenes. Add more images to the gallary (doesn't affect the achievements). 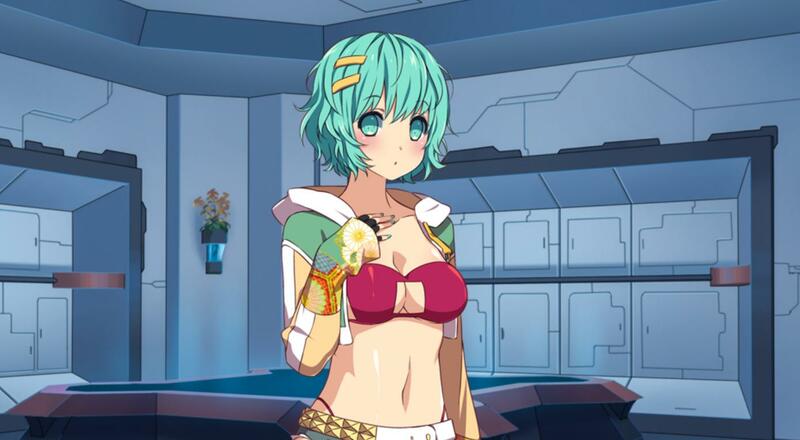 The patch file can be found on the Patreon page of Winged Cloud by clicking on the picture of Sakura Agent in the first post. Or using the direct download link. Rightclick in your Steam library on Sakura Agent. Click on the LOCAL FILES tab. In the folder should be the SakuraAgent.exe, a Folder "game" and some other stuff. Open the "game" folder and simply replace the archive there with the downloaded one. And after a restart of the game you are done. Congratulations you managed to patch your game to the 18+ version!